Featuring Chuck Loeb, Eric Marienthal, Jimmy Haslip, Gil Goldstein, Bob Mintzer and more! With a career spanning over 40 years, and having sold millions of albums and performed to sold out concert audiences all over the world, Michael Franks is the quintessential romantic jazz poet. His impeccably warm, serene vocals combined with sophisticated, witty lyrics and heartfelt melodies have resulted in modern classics like “The Lady Wants To Know,” “Popsicle Toes,” and “When Sly Calls.” Superstars from Diana Krall to The Carpenters to Patti LaBelle have covered his songs. It’s been 7 years since Michael Franks has graced us with a new album, and The Music In My Head was certainly worth the wait. 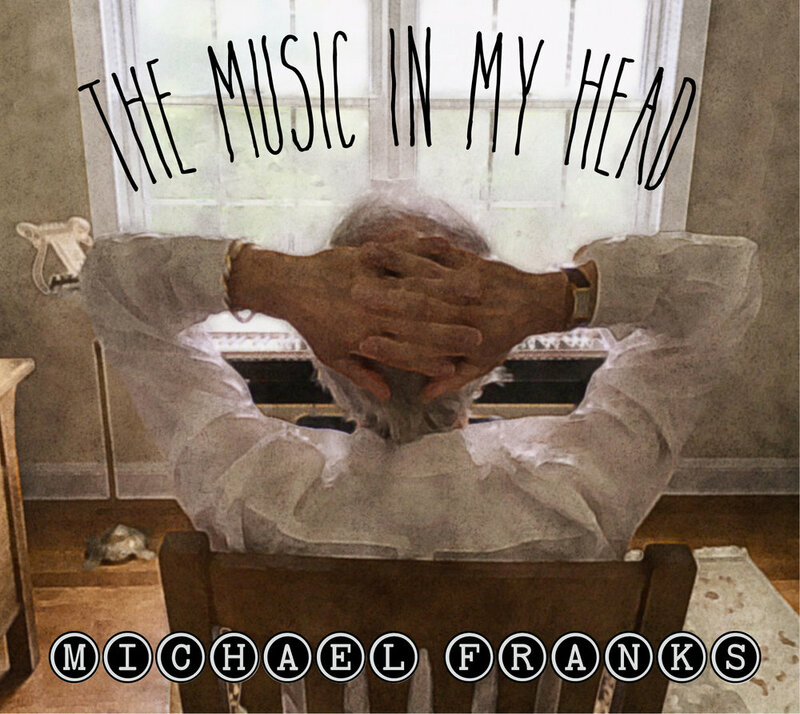 Produced by Gil Goldstein (Esperanza Spalding, Chris Botti, Jill Scott), Chuck Loeb (Fourplay), and others, The Music In My Head delivers the sensual warmth for which Michael Franks is famous. Highlights include the super cool “BeBop Headshop,” the intimate “Bluebird Blue,” the profoundly beautiful “Waterfall” and more – all written by Michael Franks and destined to join his distinguished list of classic songs.